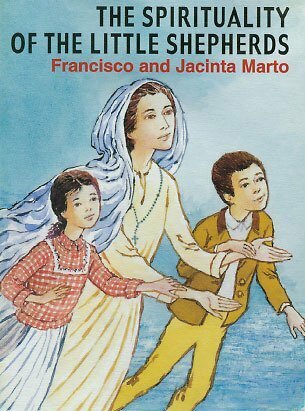 On the spiritual message of Francisco and Jacinta Marto, to whom Our Lady of the Rosary appeared at Fatima. It is written for adults, and contains three homilies written by the local bishop. 63 pp.